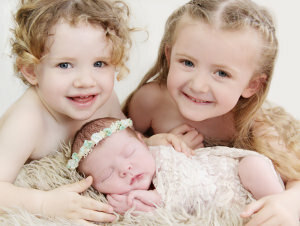 Photography For Little People is looking for photographers to join their growing business. 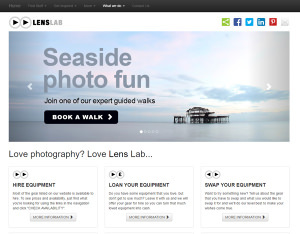 Lens Lab is a new online equipment hire business that also gives photographers an opportunity to sell or lend their gear to others. FirstCall Photographic are offering you a great value service to transform your old slides to digital files. Make a real difference to your photography with a new sort of training company: Jargon-free and taught by working pro photographers. Datacolor provides a simple to follow SpyderCube demonstration video. Find Out Why More And More Photographers Are Choosing Us and try us out! Are you looking to expand your photographic knowledge but don't know where to start? Well The Photography Institute may be just what you're looking for. Spring special offers on photography courses and training. JP service solutions has taken over the Pentax service operation with immediate effect. Photo-shield announce launch of interest free direct debit payment option. Do you want to know how to take pictures on the Tube? Well the revamped LU Film Office website has the answer.